With the Winter Olympics long over, hockey’s biggest event — the Stanley Cup — is only weeks away. A long run in hockey playoffs is no easy feat: Instead of playing a different team every night, the teams have to make their way through four best-of-seven series. 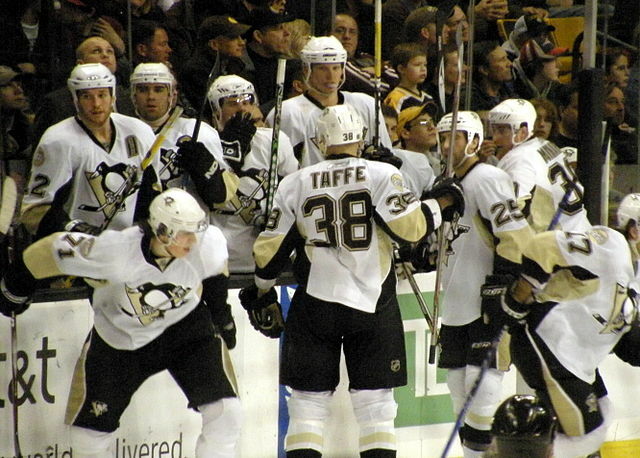 Read on to find out more about some of the top players to watch during the NHL’s 2014 Stanley Cup playoffs. 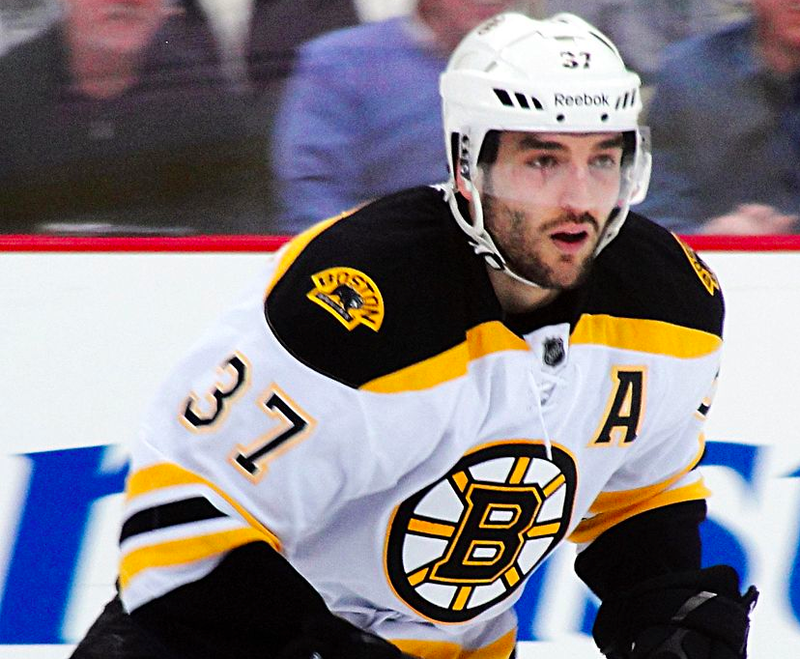 Called a “two-way leader” for his skill in assisting and scoring, the Bruins’ alternate captain, 10-season veteran, and second-line center is a huge part of the team’s high-powered offense. And with the Bruins stunned with a Game 6 loss to the Chicago Blackhawks in last year’s Stanley Cup Finals, it’s safe to say “Bergy” has revenge on his mind. Let’s just hope he’s able to stay healthy: After the Bruins’ defeat last season, Bergeron revealed that he played through a broken rib and torn cartilage during the series, and that he suffered a separated shoulder in Game 6 of the Finals. Also known as the “Finnish Flash,” Selanne is one of the most beloved players in the game and has said he plans to retire after the season is over. It’s no secret that the Ducks are saving him for the playoffs: At 43, Selanne doesn’t suit up in back-to-back situations and gets to choose which games he plays. 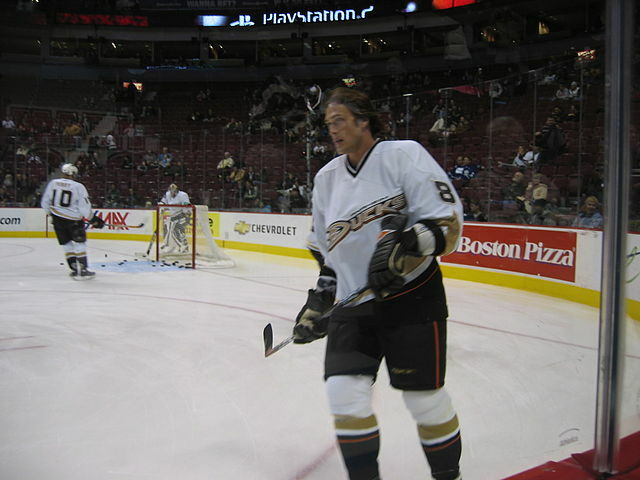 Selanne broke into the National Hockey League with the original Winnipeg Jets in 1992-93 and was an immediate superstar, setting a league rookie goal record of 76 that will likely never be broken. He now stands at 684 goals, 11th all-time. After leading Finland to a bronze medal in Sochi and being voted tournament MVP, a second Stanley Cup would be a fitting career end for Selanne. With Selanne toward the end of his career, it’s only fitting to concentrate on a Finn at the beginning of his NHL career: Pittsburgh’s Olli Maata, who is 19 years old. Though some consider Colorado’s Nathan MacKinnon a shoo-in for the rookie award this season, others have their eye on Maata, a defenseman with strong skating, positioning, and poise. In Sochi, Maata stood out with three goals and two assists in six games to help Finland win the bronze medal, and his continued strong play with the Penguins can help Pittsburgh deep in the tournament. Back from playing action after a broken leg saw him out for 45 games, Stamkos has come back at a whirlwind pace, scoring nine goals and 13 points, and averaging more than 20 minutes a game. 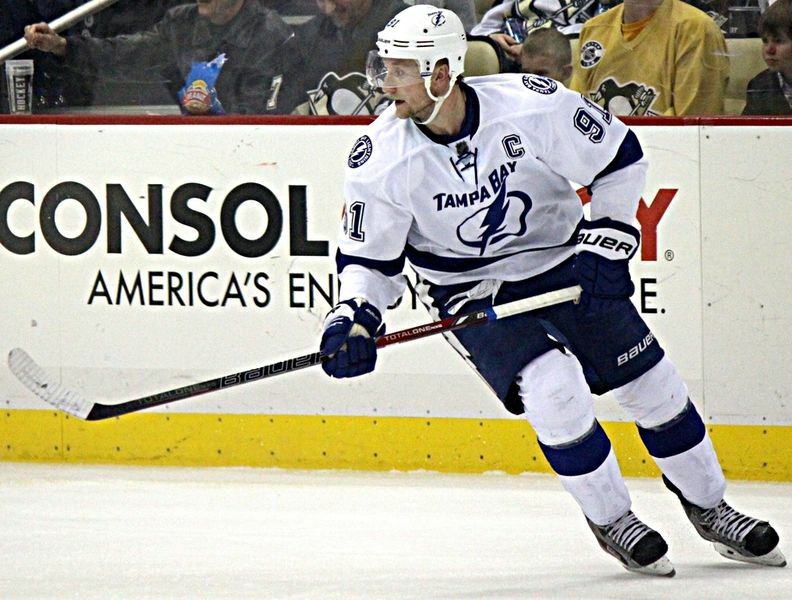 Stamkos is also the team’s new captain, and he will be skating in the playoffs for only the second time in his career. Though Stamkos himself says he’s getting better every game and adjusting, he also freely admits he’s still recovering, saying his leg felt weak and sore on bad days, and that he had to overcome the mental hurdle of going to the “tough” areas on the ice near the boards and around the net. The Blackhawks center (and captain) will sit out the team’s remaining six regular-season games due to an upper body injury but will be 100 percent for the playoffs, Chicago’s coaches say. The Blackhawks are the defending Stanley Cup champions, and ensuring Toews is back in the lineup — and healthy — is a priority. This season, Toews has scored 28 goals and 68 points, but his record of return from injury to playoffs has been spotty in the past. 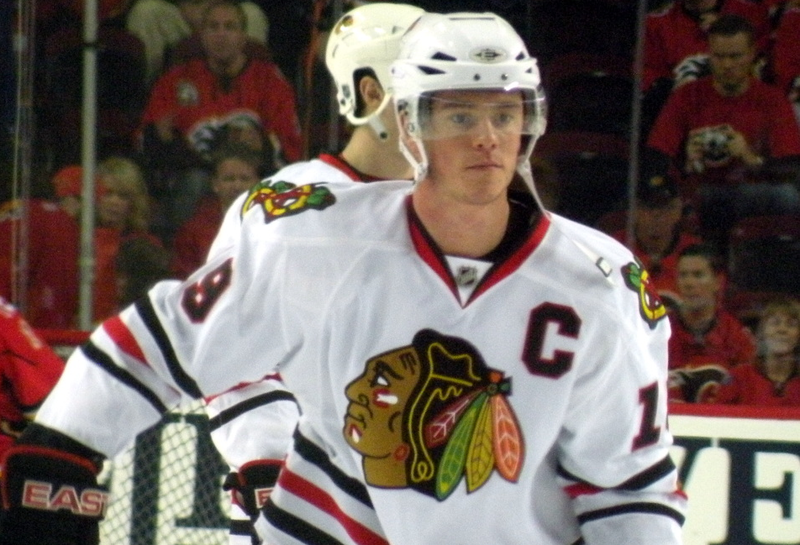 For Chicago fans, let’s hope Toews transitions back in smoothly. Though MacKinnon is only 18, it didn’t stop him from being selected first overall in the NHL draft by the Avalanche, whose investment in the center has paid off handsomely. 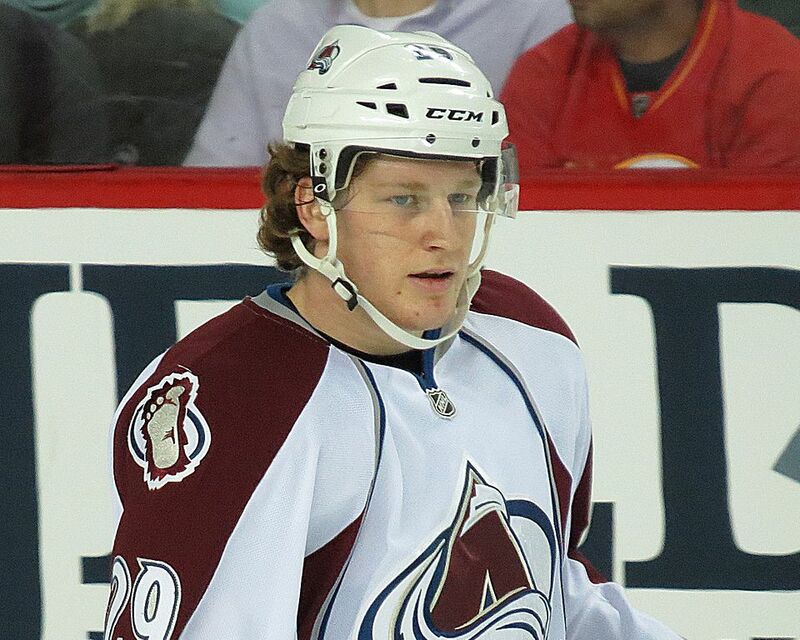 This season, MacKinnon leads all NHL rookies in goals, assists, and points. With Matt Duchene out for approximately four weeks with a knee injury, MacKinnon moves into the center spotlight after spending most of the season playing right wing. This will be the first postseason run for the Avalanche in four years, but they’ve already proven they have the depth and dynamism to be successful.